With more and more partners, our smart home has earned its first looks. There must be more idea waiting for you that you would find the happy is. Joining the life of SMART , it’s never too late. Both Gateway & Camera's Function. Work with other Xiaomi smart home sensors. 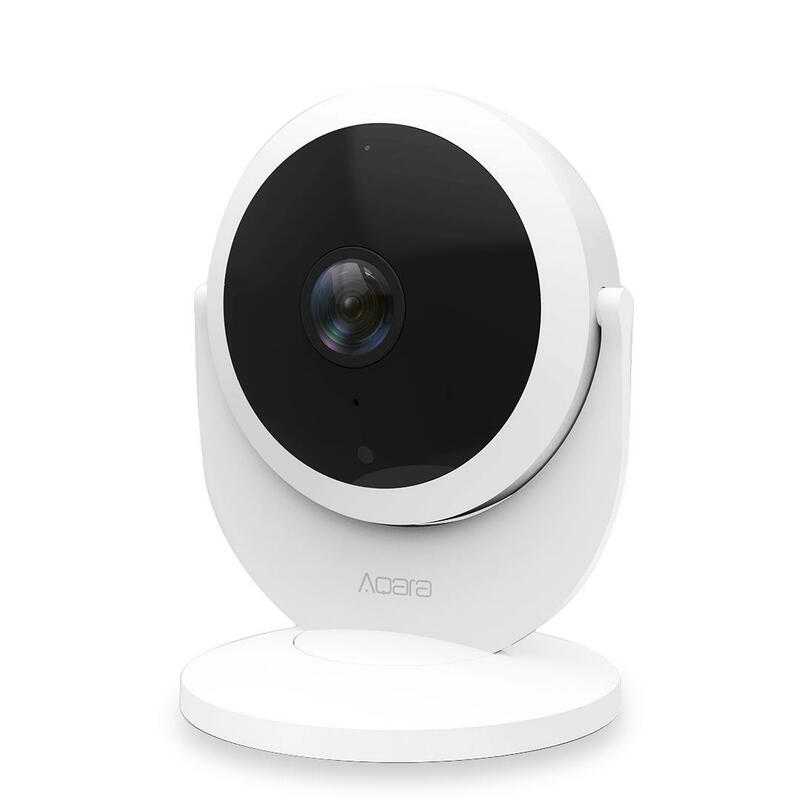 *Before, you must spend more than $60 on a XIAOMI gat-way and a CHUANGMI 720P IP camera. Work with other Xiaomi smart home sansor. When camera discovered something wrong from sensor, recording a 12s short video and push it to phone.